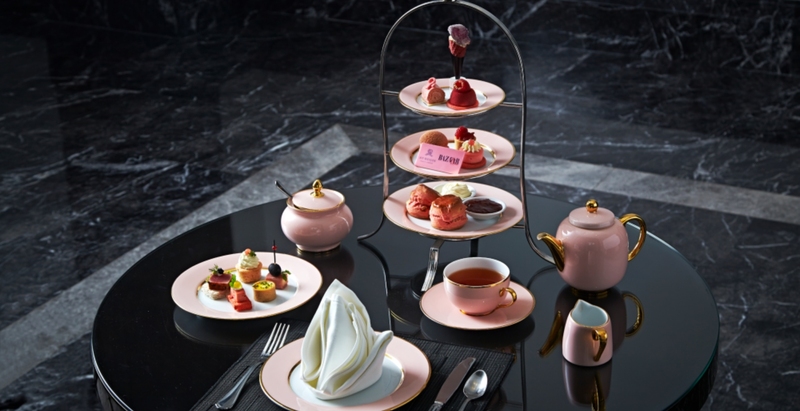 Harper’s BAZAAR teams up with St. Regis Kuala Lumpur once again for an exclusive Afternoon Tea Set that is sure to entice your palate. 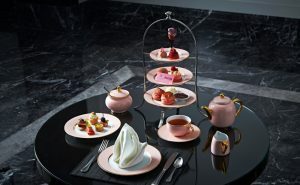 Featuring the most creative creations of buttery pink scones, decadent chocolate raspberry tart, as well as delectable sandwiches of seared tuna and turkey ham, this afternoon tea experience is an experimental journey for your taste buds. Part of the proceeds will be channelled to the Breast Cancer Foundation of Malaysia, for awareness programmes and to improve treatment accessibility. Priced at RM158nett or RM238nett (with a glass of Veuve Clicquot), weekdays from 3pm to 6pm and weekends 2pm to 4pm or 4:30pm to 6:30pm at The Drawing Room, St. Regis Kuala Lumpur. Level 1, St Regis KL, No 6 Jalan Stesen Sentral 2, Kuala Lumpur. Tel: +603 2727 1111.